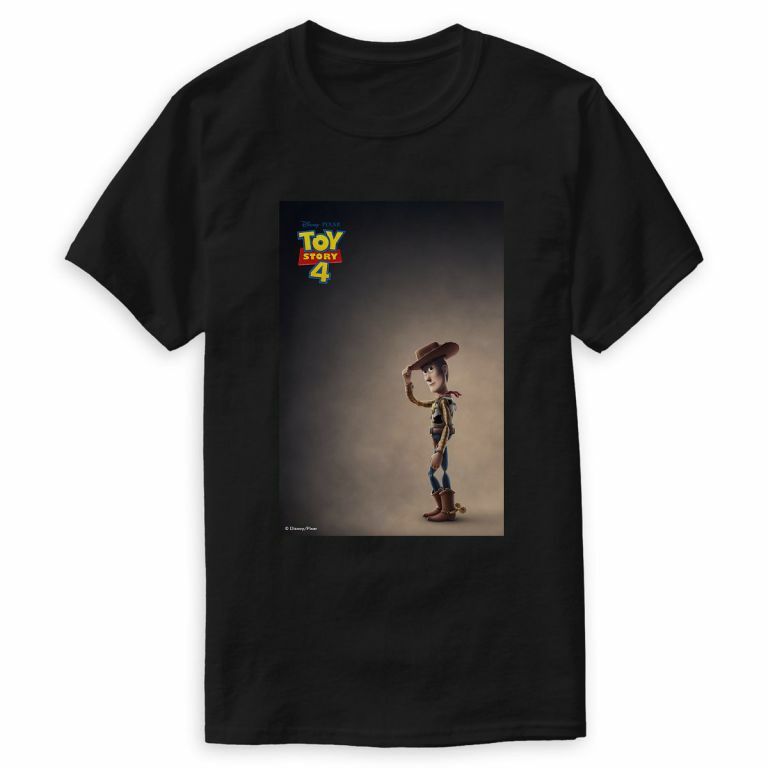 Here we can discuss merchandise related to 2019’s Toy Story 4. 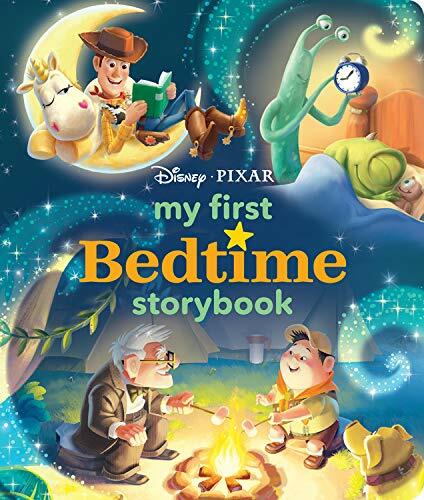 To start, Amazon has a ton of listings for various Toy Story 4 books releasing in May 2019. Among these are also new titles for Toy Story 1-3 and generic Pixar titles that will feature TS4 in addition to other films such as Coco, Inside Out, Finding Dory, etc. Nothing is revealed about plot itself, besides a new breakout character (name unknown) and a new room (location unknown). Some titles feature cover art, which may not be final next May. Most do not contain cover art. Siso Toys UK, a subsidiary of the Simba Dickie Group, announced that they will release remote-controlled toys for the film in the UK in April next year. 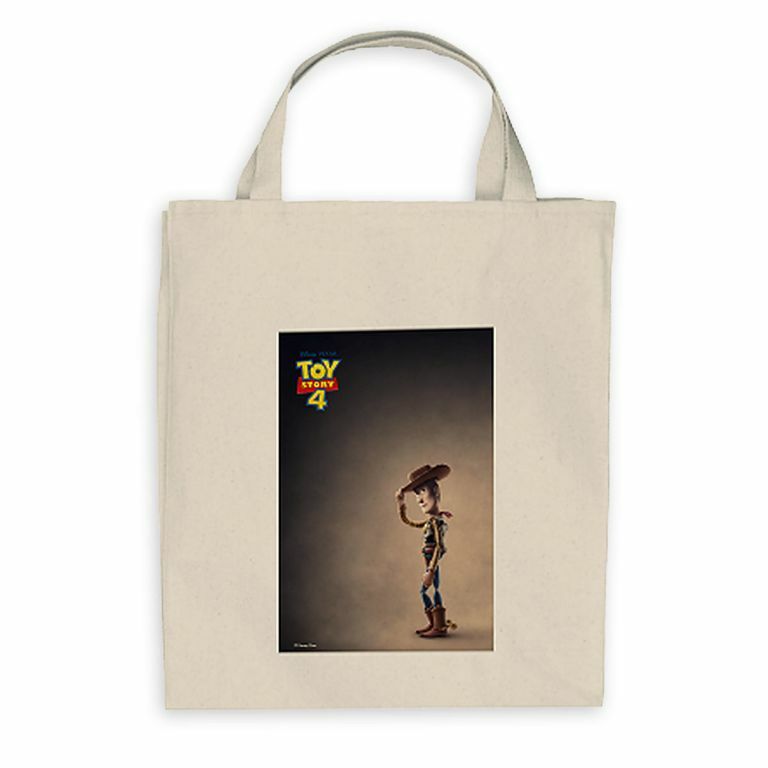 The first official merchandise finally popped up on shopDisney. 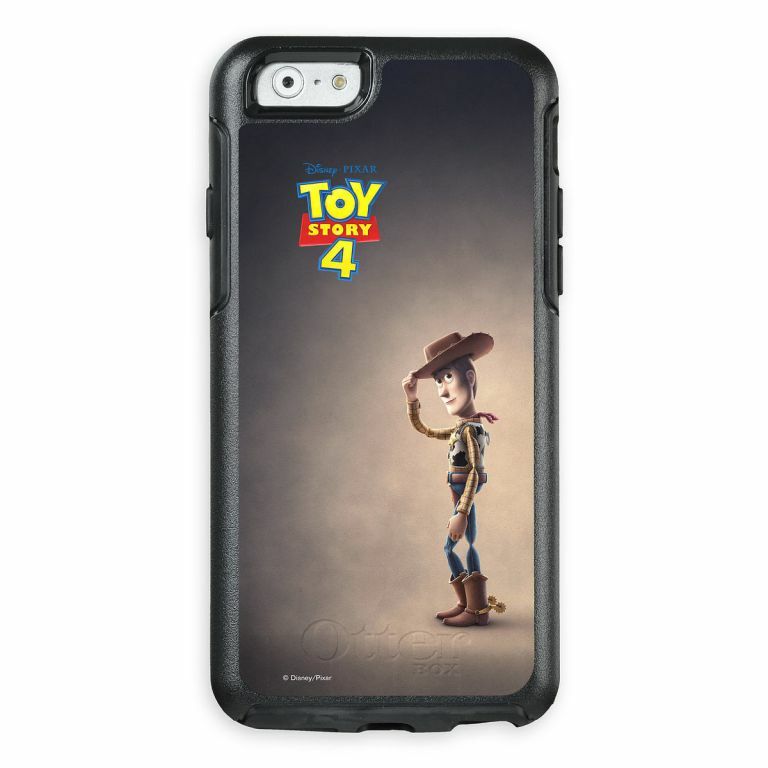 The new merchandise includes customizable shirts for men, women and children, iPhone and Galaxy cases, MacBook and iPad sleeves, tote bags, mugs, and waterbottles based on the teaser poster with Woody that was released last week. 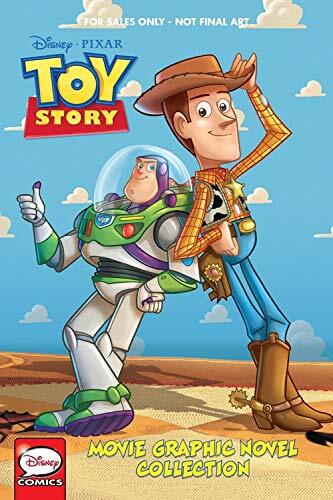 There is now a listing on Amazon for The Art of Toy Story 4, set to release on May 7th, 2019. There have been new international Lego catalogs mentioning Toy Story 4 LEGO sets, and a site which has been taken down has listed the names and prices. There has also been a rumoured sixth set for $19.99 that might be a Walmart exclusive. As Toy Story Fangirl said, the title of the Show by Caboom Duke set obviously gives the name of a new character who might be the possible Toy Story 4 easter egg with the toy seen in Jack-Jack's crib in Incredibles 2 (shown below). 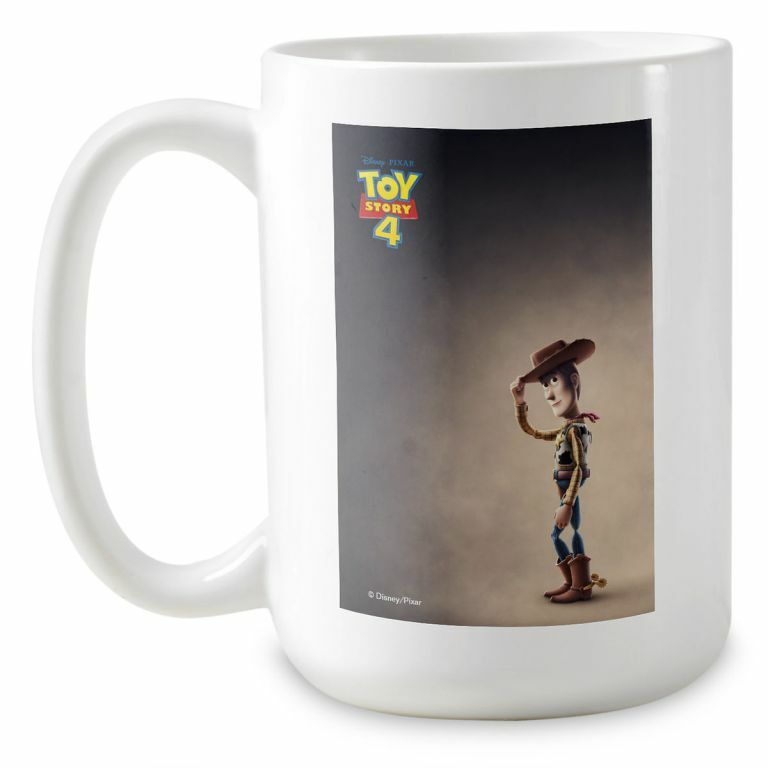 Some new merch from Toy Story 1 & 2 ahead of the new one. These are from Funko. Most are on pre-order at Amazon. 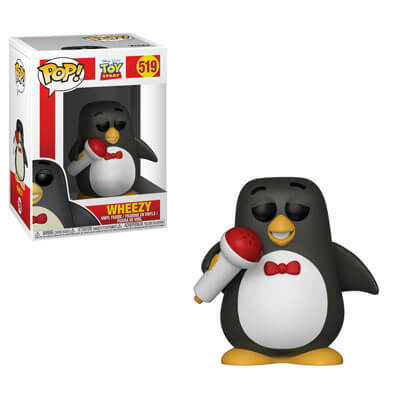 Flocked Version Exclusive to Funko Store. 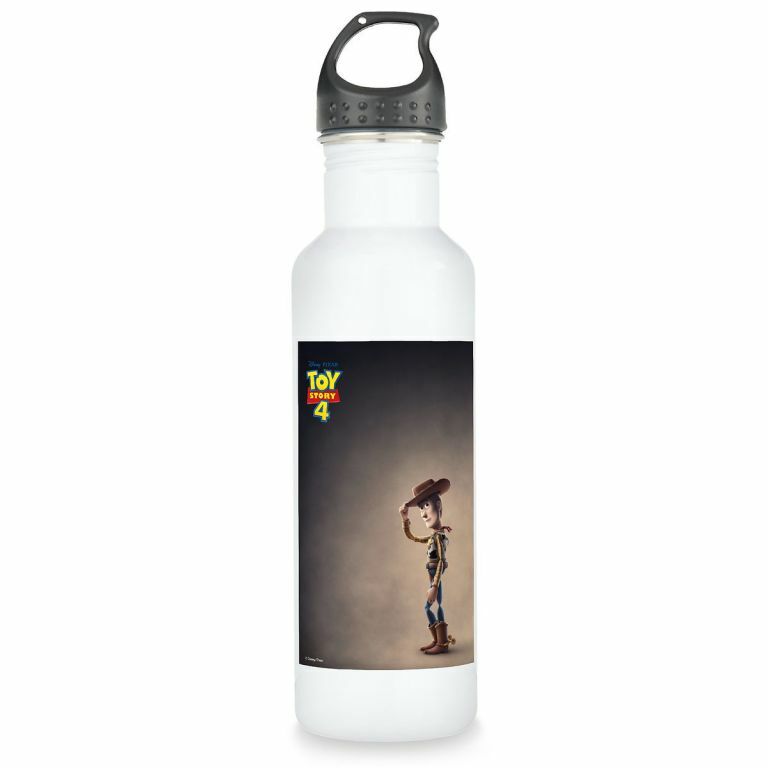 Exclusive to Hot Topic & BoxLunch. I love all of the figures and keychains! The Bullseye and Slinky Dog figures are sooo cute lol. I’m so excited for the flocked Bullseye! Can’t wait to get them once they’re available!!! 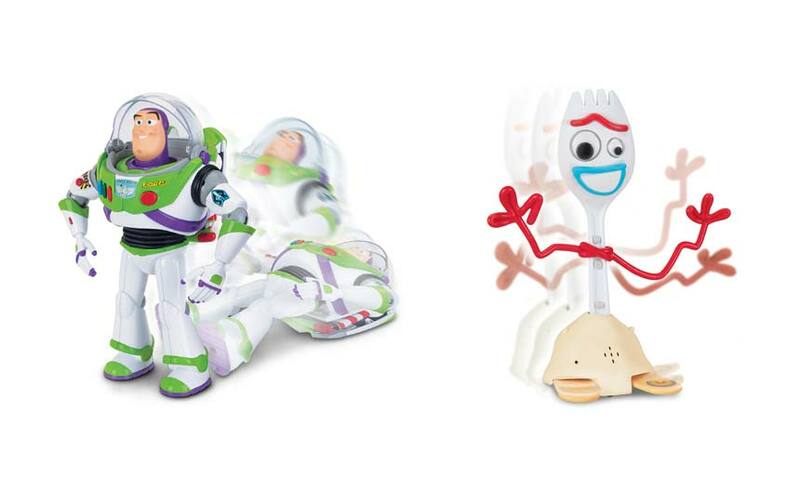 Walmart will release the Toy Story Imaginext series and a new Play-Doh set. 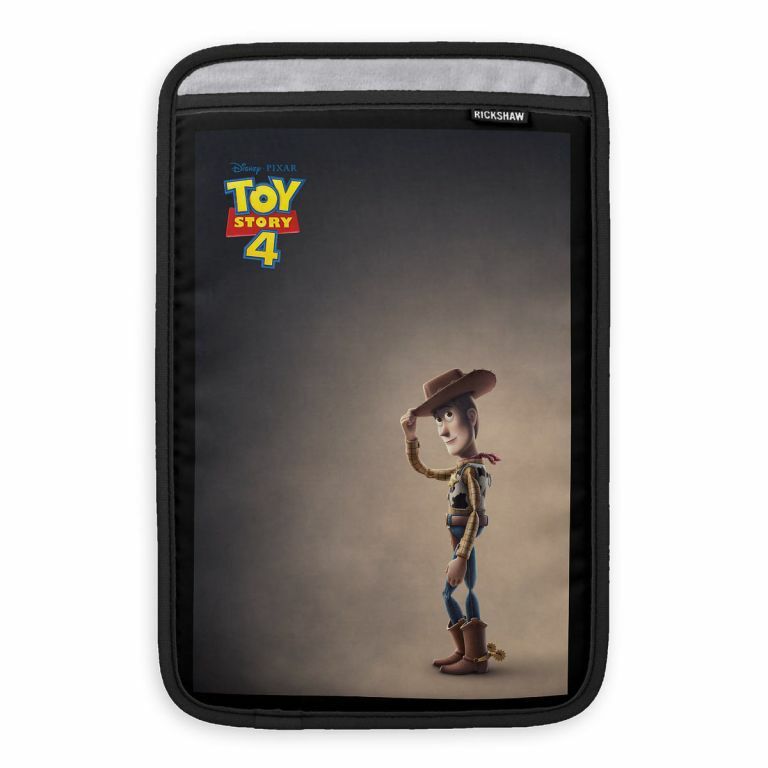 There will also be Toy Story 4 Pillow Pets, Megamats and Toy Story 4 editions of Uno and Kerplunk. There’s been lots of new listings of Toy Story toys on a site called Brick Seek, and they give out certain clues regarding the new characters. 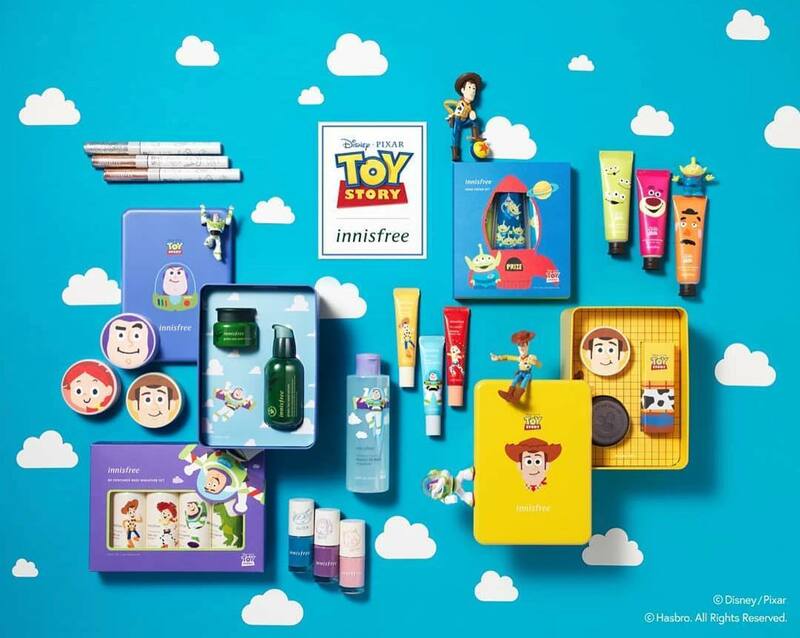 A list of the new toys can be found here (the majority of the new listings don’t have images and product descriptions). 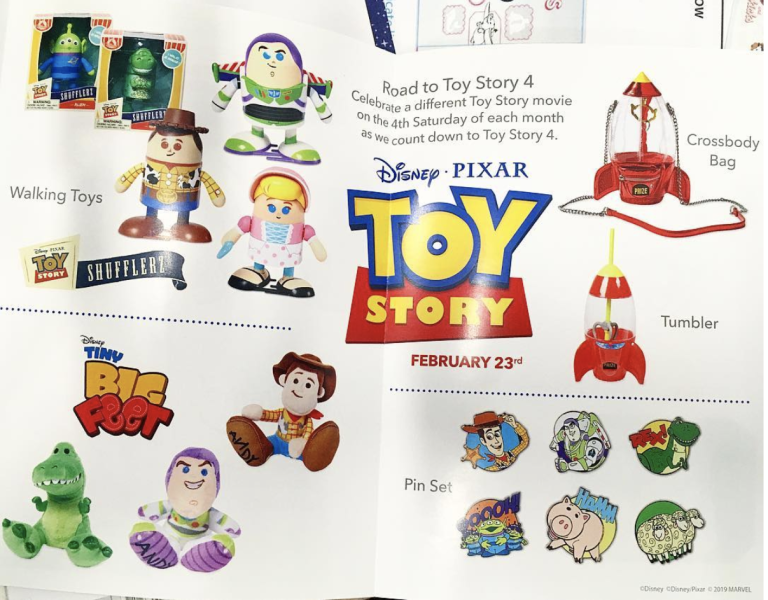 Someone on Reddit found a photo of a new Toy Story Game, Toy Story Drop! Anyone know anything about it? From the photo, it appears to be a match-3 game (like Disney Emoji Blitz or Candy Crush) for mobile devices.